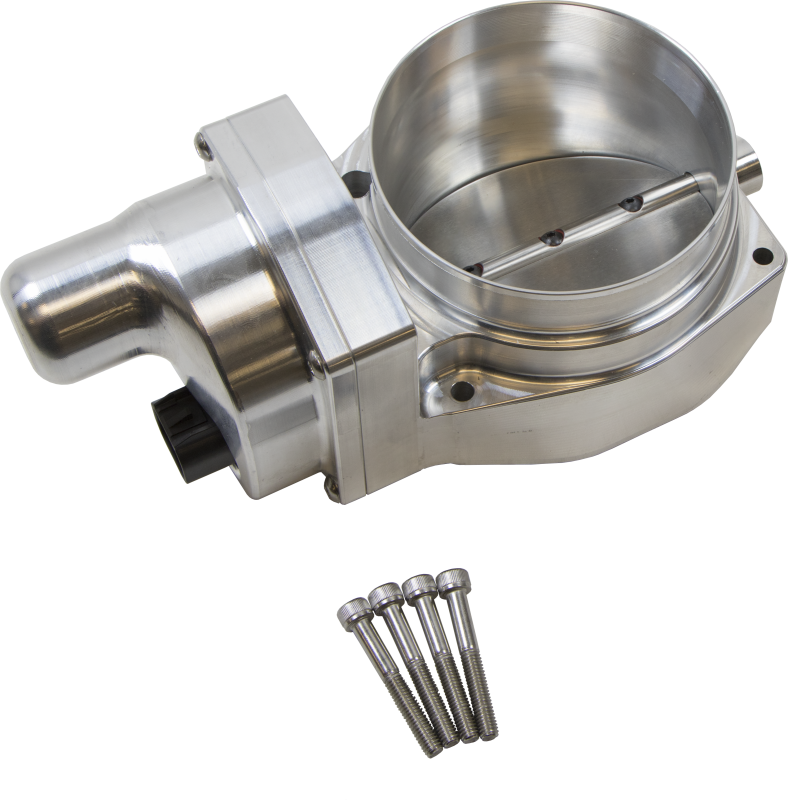 Nick Williams has released a redesigned version of their 102mm throttle body with a new, stronger electric motor that prevents the blade from closing under high boost levels. Nick Williams CNC precision machined billet throttle bodies made to meet the demands for increased airflow on the "drive-by-wire" LSX performance engines. Uses late model GM 6-Pin connector. Available in aluminum or black anodized finish. Tuning is required.